One variety, one river. It says on the label. Better tell you about the variety as I had to look it up myself. It is 100% Loureiro. 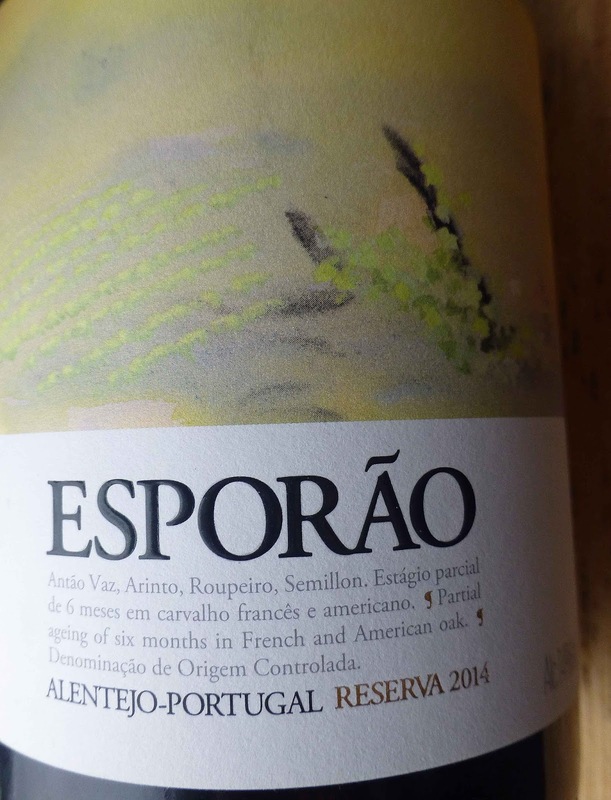 Wine-Searcher says it is a thin skinned white grape variety native to northern Portugal and used to make the ever trendy Vinho Verde wines. Taking its name from the laurel or bay-leaf plant for its resembling aroma, Loureiro wines are refreshing with a slight effervescence. They have fresh acidity and are low in alcohol making them a perfect wine to enjoy on its own or with light meals. 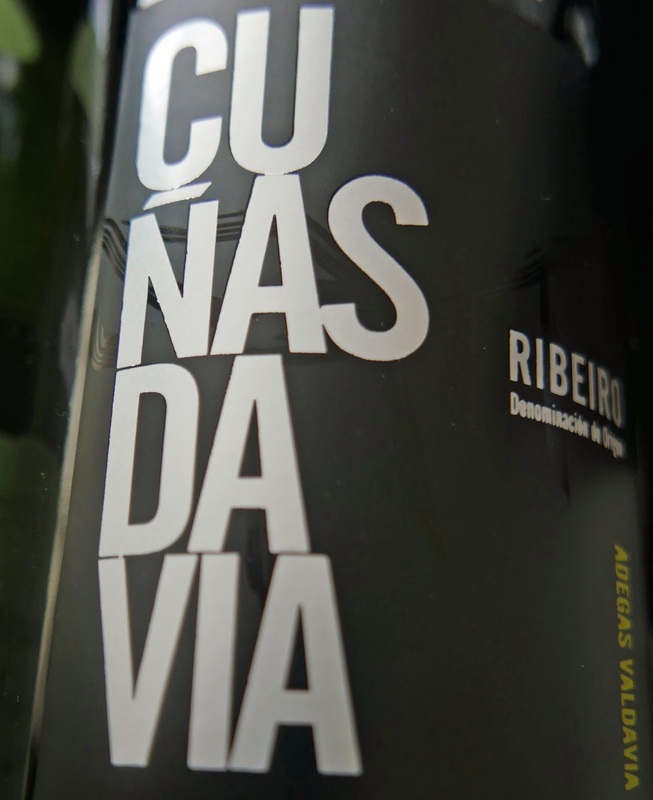 Many of you will be familiar with Vinho Verde wines from the north west coast of Portugal which has a relatively cool climate, perfect for growing vines. Quite often Loureiro is used in a blend. Food pairings suggested include with canapés or seafood. It also pairs raw fish in a flawless fashion (sushi, sashimi) and dishes of strong and exotic flavor (especially oriental food). This organic crisp and dry wine, from Casa de Mouraz, has a light straw colour. Aromas of peach and apricot, orange blossom too. 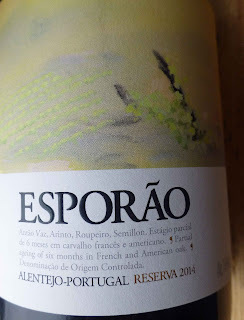 It doesn’t have the obvious petillance that you sometimes get in Vinho Verde but there is a quite a tingle on the palate. Fruit is light and lively and the high acidity reinforces its refreshing nature. 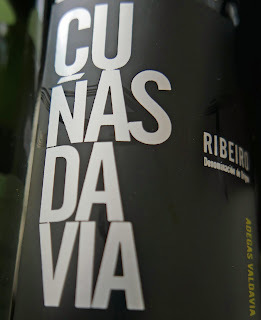 This low alcohol Vinho Verde, even without the bubbles, is Highly Recommended. A grape name that is not very familiar on Irish shelves features in this white from the north west of Spain. Treixadura is grown mainly in Spain and in Portugal where they call it Trajadura. It is usually blended. This one though is 100% Treixadura and has been aged on its lees. It boast an attractive light gold colour, lots of tiny bubbles cling to the glass. Aromas are fresh, both fruity and floral. Flavours of peach and apricot mainly, also citrus; it has a lovely mouthfeel and the citrus is more in play through to the long finish. Wouldn’t mind a few examples of this one, Highly Recommended. Seafood is widely considered a match, eg clams in tomato sauce, seared scallops with herb salad. Red peppers stuffed with cheese is also recommended. Three European wines from Karwig's, each from a different country and each highly recommended. Take a trip! 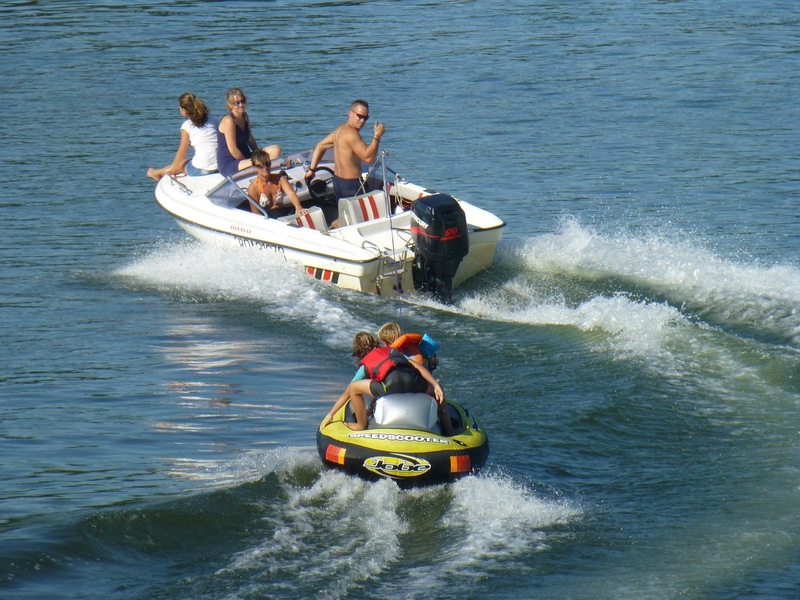 Holiday feeling on the Loire. Back in the 80s, and maybe earlier, many Irish motoring tourists, most having gotten lost in pre-peripherique Nantes, were venturing no further south than Brittany, and were dipping their beer trained beer stained tongues in French wine, mostly Muscadet or the even more ghostly (or should that be ghastly) Gros Plant. Muscadet at less then a punt a bottle was a great wine while on the hols but not so good when you got it home. Unless it was Sur Lie, matured on its lees. Now we know what to ask for and with Sur Lie you do have a better chance though some other Muscadets can be fine as well. Muscadet, we thought, was the grape. It’s not. 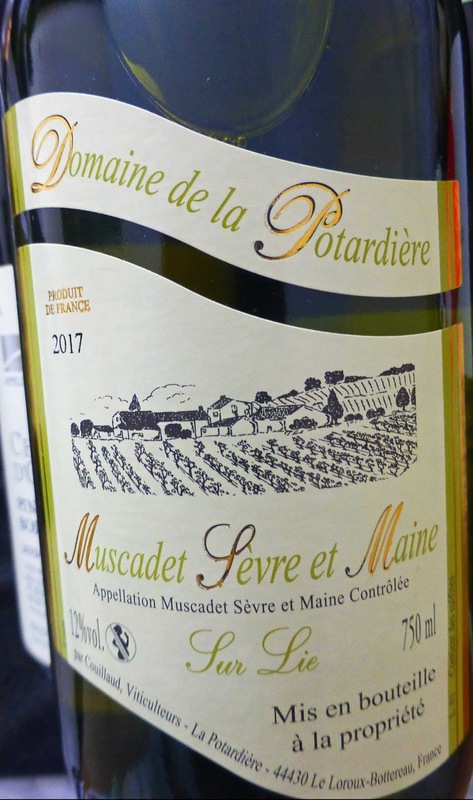 The grape is Melon of Burgundy; the Loire region (near Nantes) in which it is grown is known as the Muscadet area but apparently Muscadet is not an actual geographic place. This bottle from Karwig’s has just the merest yellow colour, aromas of white fruit, melon prominent. It is lively and fruity on the palate - that holiday feeling - time on the lees has added a certain creaminess; it is totally fresh, a good citrusy finish, overall very engaging and easy to give it the thumbs up. Highly Recommended. Bring on those fish platters in the Relais Routiers, even a DIY selection from Pat O’Connell. Food pairing tips : Perfect accompaniment to oysters, seafood in general, fish, sushi. This is not your normal Syrah but is a very interesting one. The vineyard says it has a lot of potential and will “definitely grow in the bottle”. They point out that the striking minerality comes from the red clay (terracotta) soils, the freshness from the proximity of the Atlantic. It is naturally stabilised so sediment is a possibility and they advise serving at ten to twelve degrees. New oak has been used here. Colour is an intense ruby. Aromas of ripe plums, cherry, also vanilla notes. 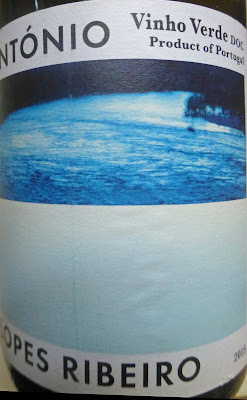 On the palate it is fresh and fruity, spice, smooth with youthful power, lively acidity and persistent in the finish. Would certainly like to try it in a few years. For now, this very interesting Syrah is Highly Recommended. This is an Amarone type wine at an un-Amarone price. 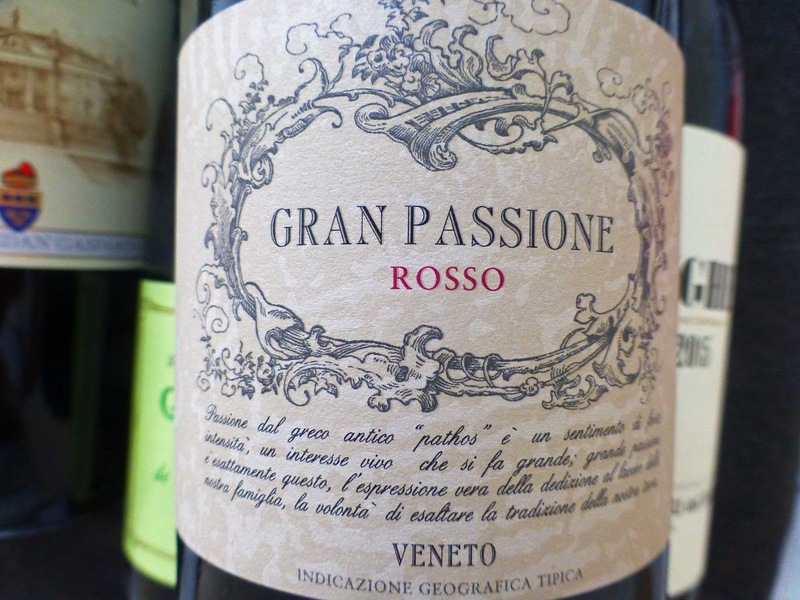 It is from the area around Venice and is a blend of Merlot (60%) and Corvina. Corvina is the principal grape in red Valpolicella wines. The interesting thing here is that the grapes are naturally dried on vines for about 15 days. This process helps towards a more intense wine and that is the case here. Colour is dark ruby. 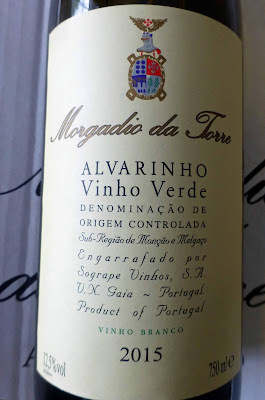 Very pleasant aromas of ripe fruits (cherry, plum), a touch of vanilla too. Velvety and concentrated black and red fruit flavours, mild spice and soft tannins, quite a long finish. Overall a rich and well-balanced palate and Highly Recommended. It’s a vinho tinto (red wine), a blend of Alicante Bouschet, Touriga Nacional and Aragonez (Tempranillo). It has a vibrant mid ruby colour and intense ripe berry aromas. Fruity and dry, full-bodied, very well balanced with a prolonged finish. Thanks to the equilibrium of tannins, acidity and fruit, this is an excellent food wine and Very Highly Recommended. After malolactic fermentation, the wines are transferred to French and Caucasian oak barrels, where they are matured for around six months. 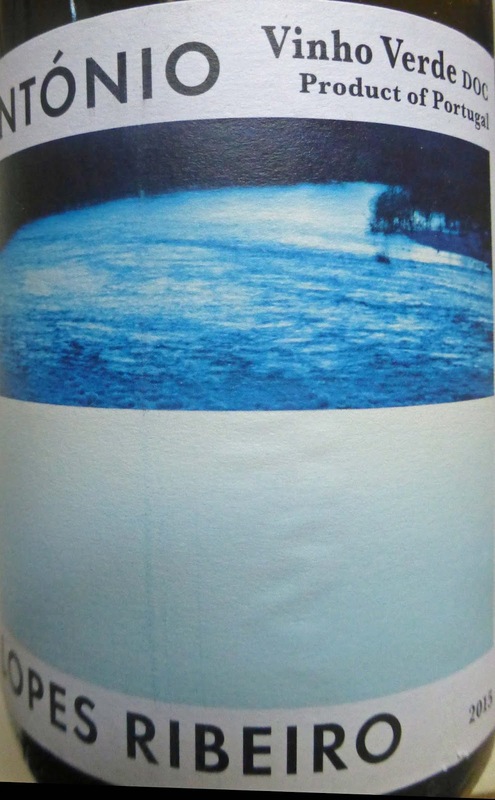 To maintain its high quality, the wines are bottled without cold stabilisation. It may thus throw a slight deposit during bottle-ageing. Serve: Trinca Bolotas Red should be served at between 16ºC-18ºC. I read the story of the local pigs on the bottle label: This pig is part of the "Porto Preto" breed, and meat from this pig is called black pork (pata negra i.e. black hoof). During the fattening-up phase, these pigs, which have never been crossbred, roam freely over the countryside and eat the acorns of holm oaks and seeds of cork oaks that are native to the area. The acorns are the secret that makes these pigs so special. The Alentejo pig or black pig (porco alentejano, porco preto) is a native of Portugal, the only surviving species of grazing pig in Europe. It is a gastronomic treasure, part of local cuisine since time immemorial. See more on the ham here. The Alentejo pigs are classed as Iberian and therefore may be used to make the much desired Iberico ham (of which the Bellota is the highest standard of quality). So the Iberian pig is not exclusively Spanish. 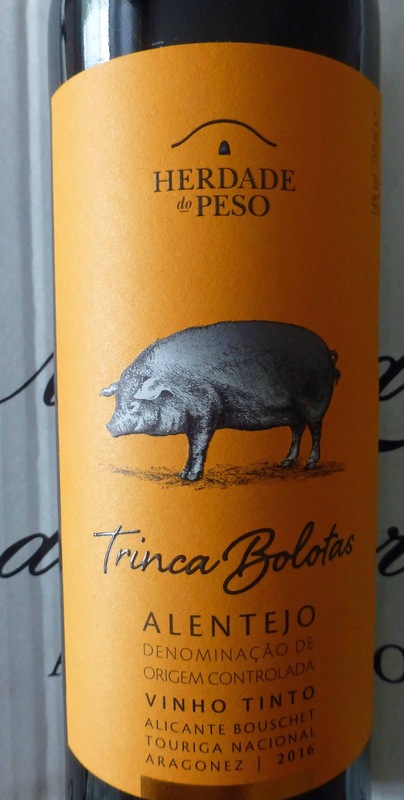 And if you can get your hands on the Portuguese ham, you know where to get a lovely wine to match it! Mid ruby is the colour of this Highly Recommended Portuguese wine. Intense aromas feature fruits and floral plus a hint of spice. Light red fruits too and again some spice on the harmonious palate with polished tannins a benign factor. There is good acidity and the finish is long and dry. It is a welcome wine at the table. 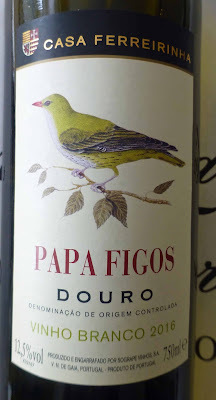 You could well come across it on restaurant lists - I enjoyed it recently at Killarney’s Great Southern - if you do see it, go for this easy drinking example of Douro reds. 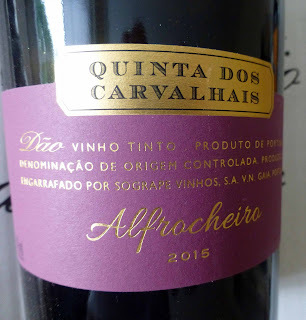 Like many Portuguese wines, this is a blend and the grape varieties are Tinta Roriz (40%), Tinta Barroca (35), Touriga Franca (15) and Touriga Nacional (10). Beautiful Wines at Beautiful Prices." Chateau Feely is a winery in Saussignac, a winery with an Irish interest. The excellent wines are imported by Mary Pawle. Harvest 2018 took place under gorgeous Indian summer conditions. The good weather meant no need to rush and perfect timing for all the wines. Quality is excellent and quantity is more than last year's frost affected vintage but not as much as 2016. Read on for news of this happy harvest, the early season tour and course schedule, accommodation and more. Friends, music and a bottle of Fado! Continuing our look at the new wines in SuperValu highlighting the Fado Reserva, the current wine of the month. Paço das Côrtes is a Portuguese family-based wine company especially dedicated to producing fine wines, with a modern style, from the vineyards of the Lisbon Region and are focused on the international markets. This Fado is a blend of Tinta Roriz (40%), Alicante Bouschet (30) and Syrah (30) and has been aged for 4 months in French oak. Colour is a dark ruby and there are aromas of ripe red fruits plus balsamic notes. Smooth, fruity and spicy, this warmly introduces itself on the palate. Quite intense all through but with good acidity and a persistent finish. Nice and satisfying with approachable ripe fruit, this ticks a lot of boxes and well worth looking out for on the SuperValu shelves. And, with that spectacular (trade-marked) label you should find it easily enough! Where did the name come from? Fado music is a form of Portuguese singing that is often associated with pubs, cafés and restaurants. It is often profoundly melancholic, a European form of the blues. Still, Fado and friends and a bottle of good wine make for a great night out. The colourful label shows a couple sharing a bottle of wine while listening to a Fado performer, perhaps singing of lost love or exile (there is a caravel sailing away in the distance), subjects familiar to an Irish audience. A Trio of Very Highly Recommended Wine Treats! 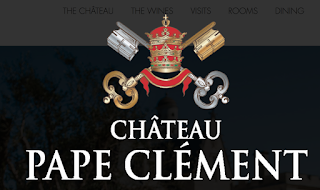 Chateau Pape Clement Grand Cru Classé de Graves Pessac-Léognan 1998, 13%. Amazing how the colour is so dark, a deep purple with virtually no diminution at the edge. Quite a subtle scent, rounded, hints of spice. It is smooth, elegant, rich and rounded, not a note out of place, a symphony for the senses, perfect on the palate and a perfect long dry finish. Concentrated, fine and harmonious from start to finish, an admirable wine and Very Highly Recommended. It is a blend of mainly Cabernet Sauvignon and Merlot with some Cabernet Franc also in the mix and spent 18 months in oak. The first harvest here was in 1252! 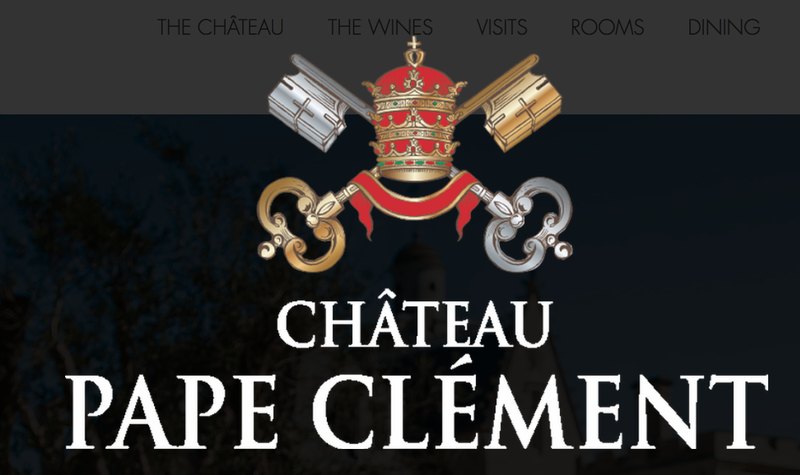 It was first planted by Bertrand de Goth, Archbishop of Bordeaux, who later (1305) became Pope Clement V (of Avignon fame). The Graves vineyard was run by the Bordeaux Archbishops until the French Revolution. When the grapes for this particular bottle were produced, the chateau was under Bernard Magrez, “a passionate wine entrepreneur”. His efforts were rewarded in 2009 when critic Robert Parker gave “the mythical score of 100” to the Chateau’s white and the same score for the red in the following year. This was a birthday gift that I took a while to open, so I'm not sure of availability or price. 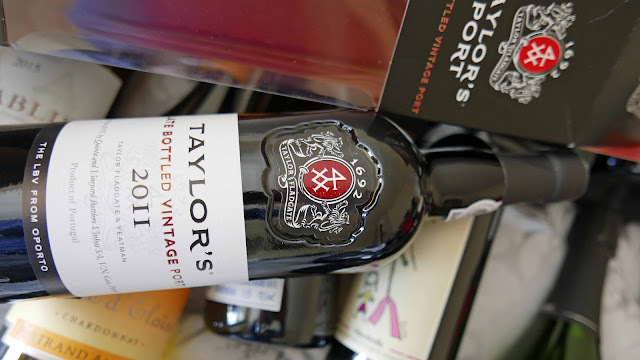 Taylor’s, pioneers of the category, launched their first LBV in 1970 to satisfy a demand for a high quality ready-to-drink alternative to Vintage Port. Unlike vintage port, which is bottled after only two years in wood and ages in bottle, LBV is bottled after four to six years and is ready to drink immediately. Its longer wood ageing means it needs no decanting and will remain in good condition for several weeks after the initial opening. This 2011 has a solid purple colour. It is aromatic for sure, cherry and plum, berries too. Rich and fruity on the palate, some spice also, hints of liquorice, tannins just about in evidence. Superb balance overall. The blending process ensures it is “balanced and complete and that there is a continuity of style in relation to previous Taylor LBV”. A true Taylor-style port indeed. This beautiful elegant wine, with a wonderfully long finish, is Very Highly Recommended. Clos Puy Arnaud Castillon Côtes de Bordeaux (AOC) 2014, 14%, €39.95 Bradley’s Cork. Not too much to say about this one other than it is just brilliant. Colour is mid to deep purple. Aromas are complex, plum mainly, vanilla too, herby notes. 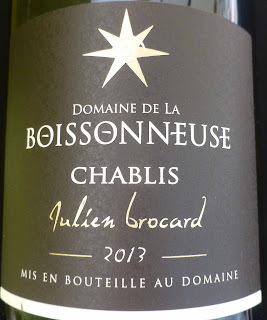 Fruit is opulent, plus a marked freshness (a good proportion of Cabernet Franc may have something to do with that) and acidity, a fair bit of spice also, tannins close to smooth, and a quality finish. Very Highly Recommended. Duck and steak may be the best matches, hard cheeses too. This vin biodynamique is produced by vigernon-proprietaire Thierry Valette and Puy Arnaud is a standard bearer for organic wine in Bordeaux. This is a blend of Merlot (70%), Cabernet Franc (25%) and Cabernet Sauvignon (5%). It is a recent addition to the Findlater list. 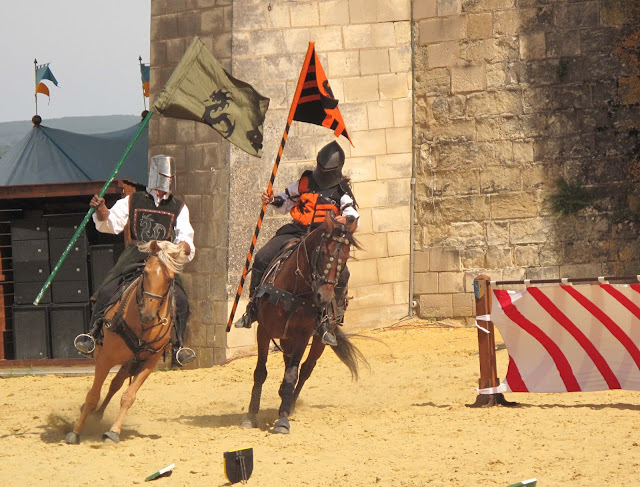 Castillon-la-Bataille is a town on the Dordogne, about 50 minutes east of Bordeaux city and the vineyard is a few miles north of the town. Cotes de Bordeaux Castillon is the appellation title for Cotes de Bordeaux wines made specifically in the district. Until 2009, these wines were sold as Cotes de Castillon. Okay, first things first. Portuguese grapes aren't that well known individually so Encruzado is the grape here, “potentially the best white grape of the DAO” according to Grapes and Wine. Barrel fermentation and lees stirring help bring out the character and “it is suited by a little oak ageing” as we see here. 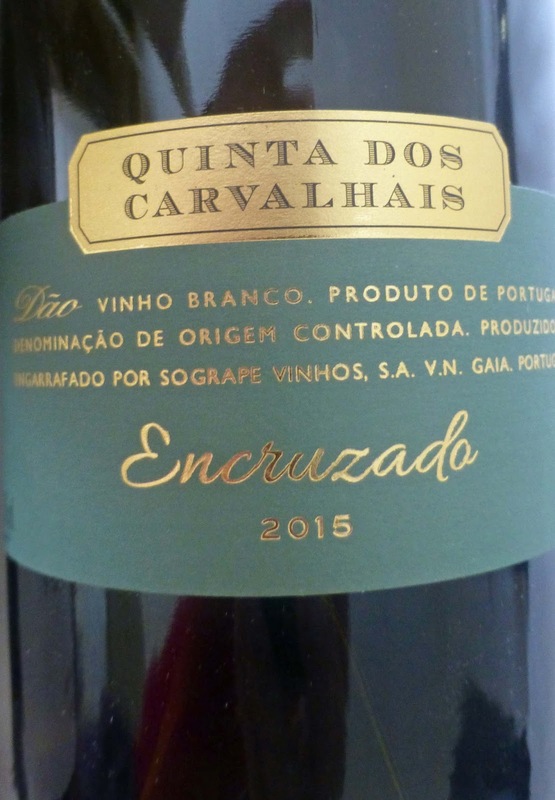 Potential is being realised methinks by Sogrape Vinhos, the producers of our Very Highly Recommended bottle, imported by Liberty Wines. It is not a blend and this 100% Encruzado has a light straw colour. 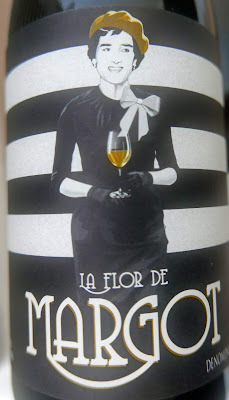 Quite a melange in the bouquet: white fruit, floral, spicy, oak traces too. 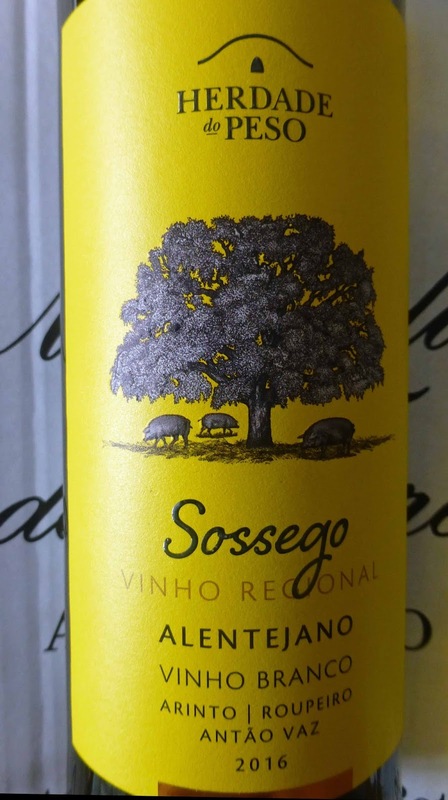 It is full bodied, fresh and fruity, oak notes too, well balanced with a lively acidity. A harmonious combination indeed with a long creamy and elegant finish with those lovely aromas hanging on to the end. 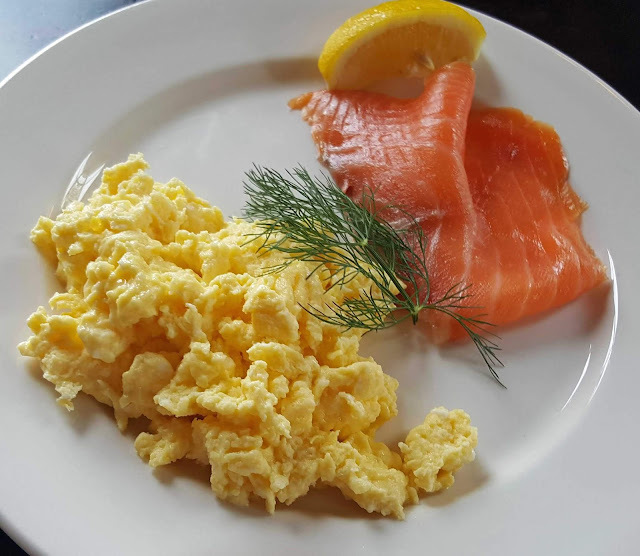 Try with more elaborate fish and seafood dishes, smoked fish too, white meats, and some cheeses. 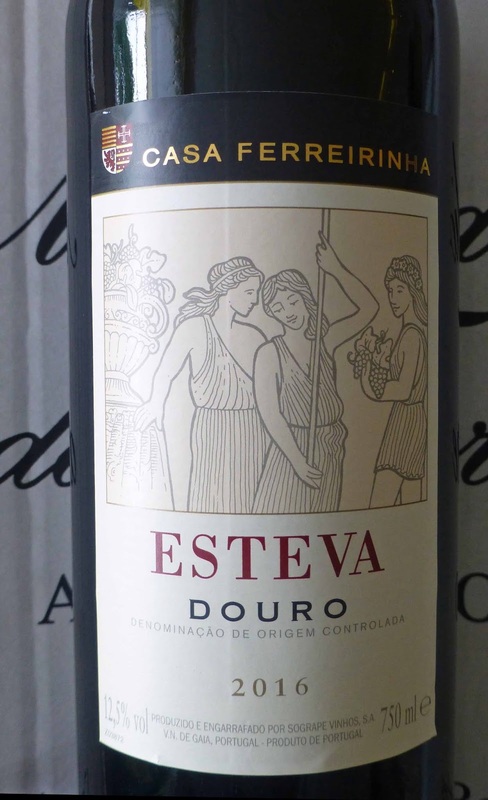 Casa Ferreirinha Vinha Grande Douro (DOC) 2015, 14%, €19.99 JJ O’Driscoll (Cork), Wine Online. 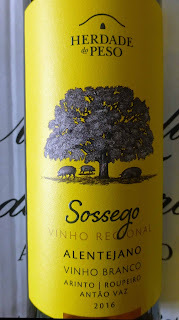 This excellent red, also by Sogrape Vinhos, is a blend as most Portuguese reds are. The dominant grape is Touriga Franca and also included are Touriga Nacional and Tinta Roriz (better know to us as Tempranillo). Pair with beef, pasta, lamb and game. Colour is a deep ruby and legs are slow to clear. Aromas are complex, red and black berries, floral and herbal elements too. It is smooth and rich on the palate with fresh fruit flavours, magnificent depth, rounded tannins, peppery too, subtle oak in the background. Quite a lot going on but well balanced. The finish is smooth, dry and long. Very Highly Recommended. Local grapes feature in these three bottles, one each from Bordeaux, the Alentejo region of Portugal and Piedmont in Italy. While the Bordeaux grapes will be familiar to most of us, the local Portuguese and Italian grapes will be less so. Worth a try though! 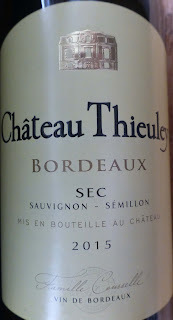 I love Bordeaux (and Bergerac) whites, especially when Semillon is the main grape, and this excellent dry wine, rich and full flavoured, suits me very well indeed. Sec (dry) is highlighted on the front label and it has spent 3 months ageing on lees. The blend is Sauvignon Blanc (35%), Sauvignon Gris (15) and Semillon (50). Colour is a clear gold/straw. There are rich aromas, exotic fruit plus floral elements. From its elegant and attractive nose, to its generous mouthfeel, its excellent freshness ad acidity, to its long finish, it is pretty much faultless, Well balanced and Very Highly Recommended. Should be superb with most kinds of sea fish including lobster and salmon, freshwater fish too. 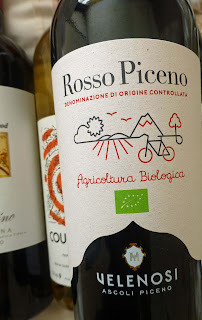 The organic grapes for this blend grow in an wooded area planted with Pine, Oak and Chestnut. I though I got a hint of oak but maybe not as it is unoaked! Trincadeira, Aragonez (Tempranillo), Alicante-Bouschet and Touriga Nacional are in the blend and the wine-makers say “it goes with everything”. This versatile medium bodied wine has a ruby red colour and red fruit aromas. Baked fruit and spice on the palate, moderate tannins, and a long dry finish. Highly Recommended. * The lettering on the bottle could fool you into thinking it is AIR but no, the ALR comes from the initials of Antonio Lopes Ribeiro. Costa Vescovata is a town in Piedmont and the Valle Unite is the winery. The grapes - it is a blend of Dolcetta and Croatina - are local and this organic wine is “a brilliant price/quality ratio” say Le Caveau. 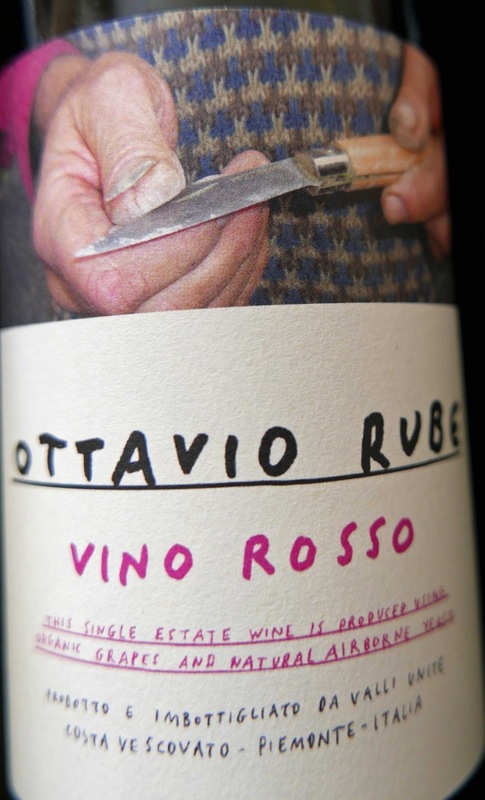 It is named after Ottavio Rubé, one of the founders of the co-op. Colour is a deep ruby and there are strong, even “funky” red fruit aromas. Same strong fruit evident on the palate, a good input of spice too, also savoury flavours, quite grippy with excellent acidity. A decent finish too. A good buy and Highly Recommended. You can expect some sediment here so best to decant. Here’s a pleasant surprise for me, for you. Made organically by Bodega el Cortijo in the Almeria region of Spain, where summer days are hot and the nights cool, this was an unexpected beauty, an Almerian ambush of the most pleasant kind. It is a blend as you’ve probably guessed from the name and the four grapes are Tempranillo (30%), Syrah (40), Merlot (20) and Petit Verdot (10). Colour is a dark red and the aromas are of red and darker fruits, spices too. It is full bodied, full flavoured, spice again, fine tannins, a lovely balancing acidity and long finish. An excellent wine and Very Highly Recommended. Great value too. Grown on granite soil that helps produce fresh and mineral wine, this is a good one. 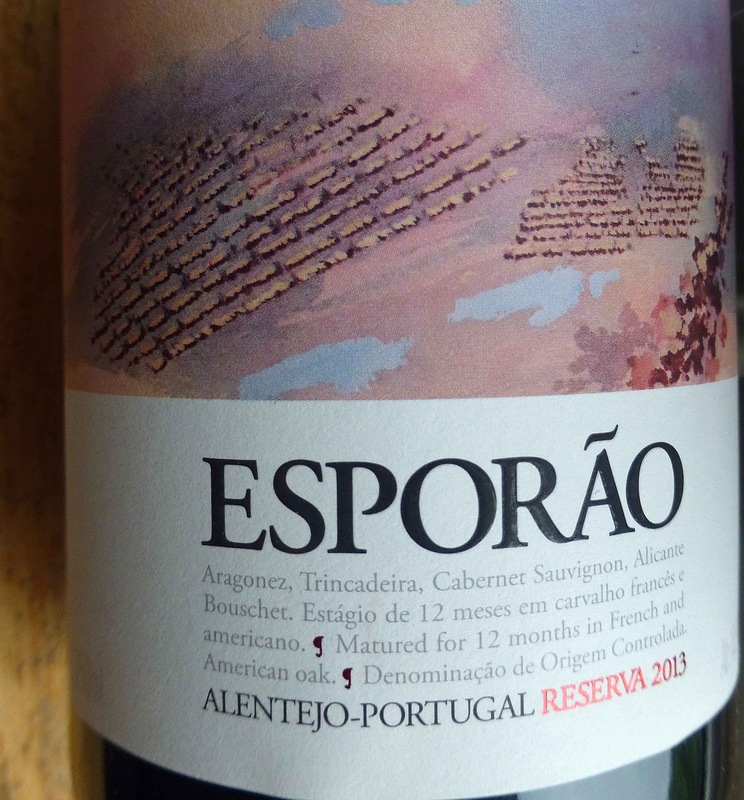 The blend is Touriga Nacional (70%) and the deep coloured Alfrocheiro. Foot-treading is employed before the wine is aged in used French and US oak barrels. Deep ruby is the colour and the aromas speak of ripe dark fruits with slight spices notes there too. 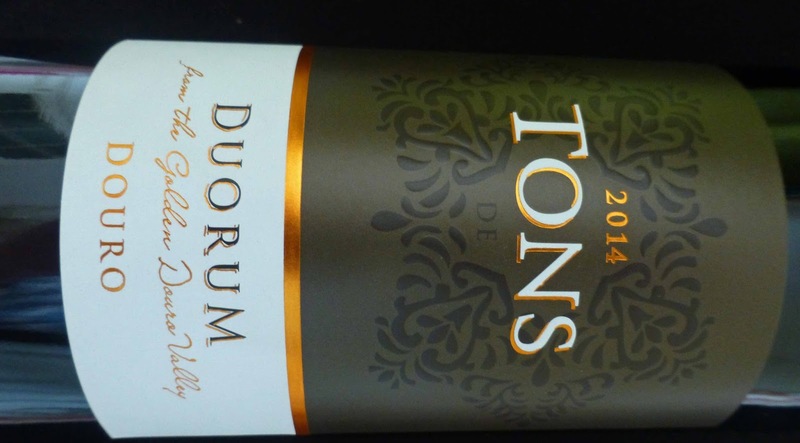 There is excellent acidity in this fresh well-balanced medium-bodied wine. Tannins are ripe and the finalé is soft and lingering. Highly Recommended. Possible food pairings: red meats, liver, salami and game. 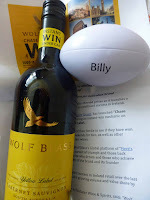 This wine is part of a rugby (union) linked promotional drive to mark the winery’s 50th anniversary. 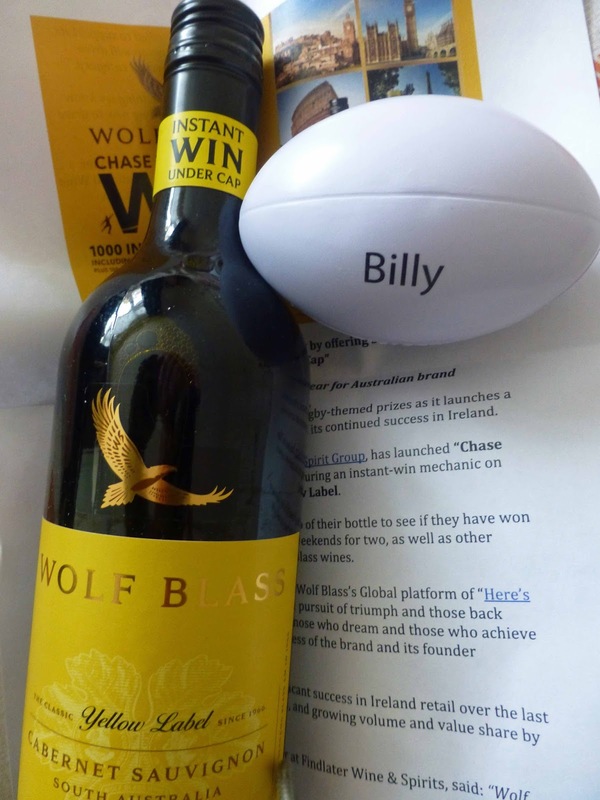 A message under the cap tells instantly if you’ve won a prize such as a Rugby Capital Weekend. Of course, you also get instant confirmation if you’ve lost! That was my fate and I felt the ball had fallen off the tee even before I got my kick away. Ah well, better luck next time I “chase the cap”. 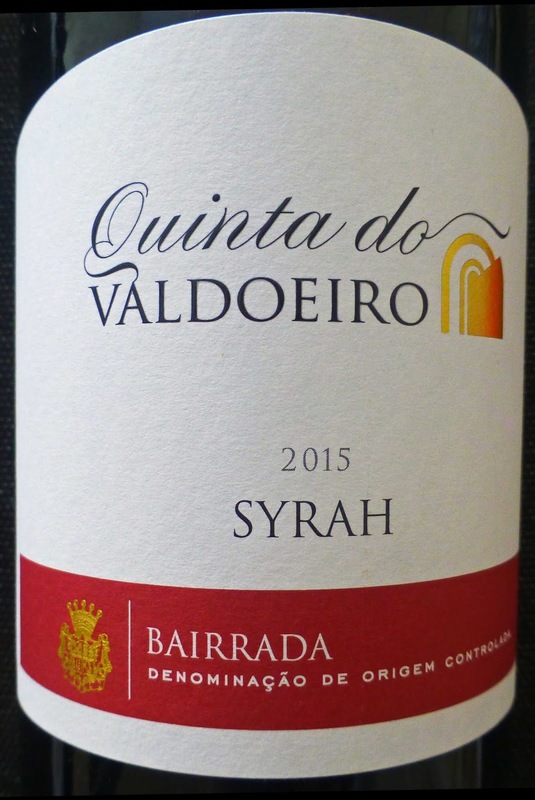 The winery has long been producing very good wines under the Yellow Label, ten varieties in all, all meant to be “bright fruit-driven and full of flavours” and they certainly hit the target with this one which is Highly Recommended. This dark red has ripe fruits (Cassis mainly) in the aromas. It is full of luscious dark fruit flavours but very well balanced. Some oak has been used in the maturation but it has been nicely judged, the effect subtle. Fine tannins and sufficient acidity to make it a good food wine - steak recommended! The inspiration for trying this Portuguese pair, well at least the red, came from Jancis Robinson’s The 24 Hour Wine Expert. She has a page of Obvious and Alternative wines. In one pairing the obvious is Bordeaux red, the alternative is red from Portugal’s Douro. 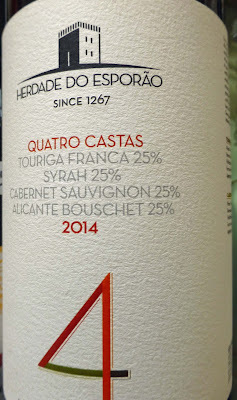 Spotted this Esporão in Karwig’s and, though it’s not from the Douro exactly, thought that it would fit the bill. Then I saw the white and thought if they can make a good red, they should be able to make a good white. 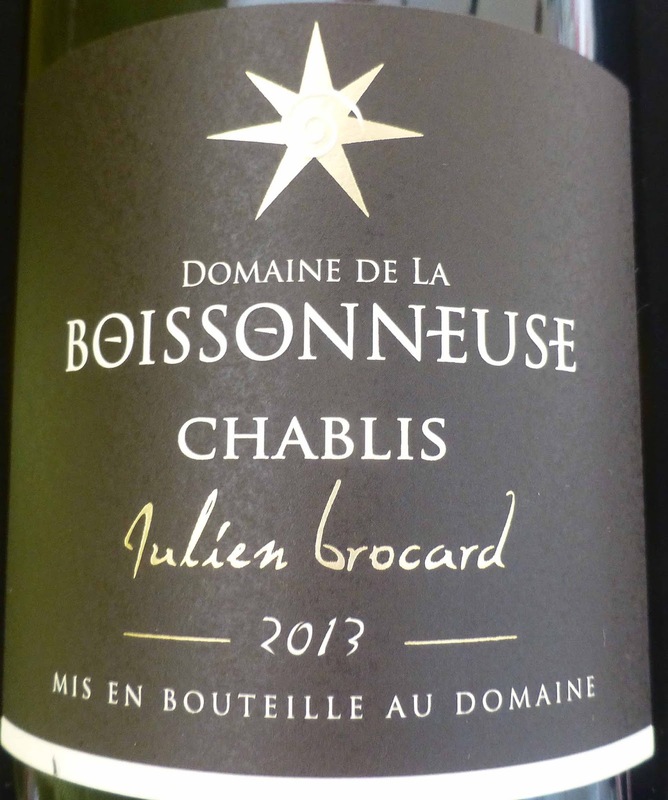 The white is good and the red is quite superb and would leave many from Bordeaux in its wake. First things first. This is a gem and Very Highly Recommended. 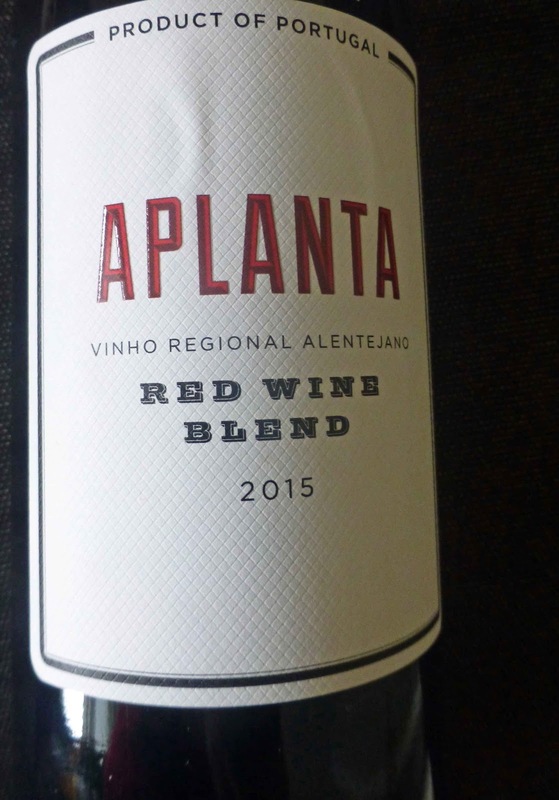 It is a blend of Alicante Bouschet, Aragones, Cabernet Sauvignon and Trincadeira. It has a deep red colour. And there are concentrated aromas of ripe red fruits and that follows through to the palate. Here you find a dense concentration of flavours, spice too, firm tannins, along with a long satisfying finish. This deft combination of fruit and acidity is based on a blend that includes Antao Vaz, Arinto, Rouheiro, and Semillon. 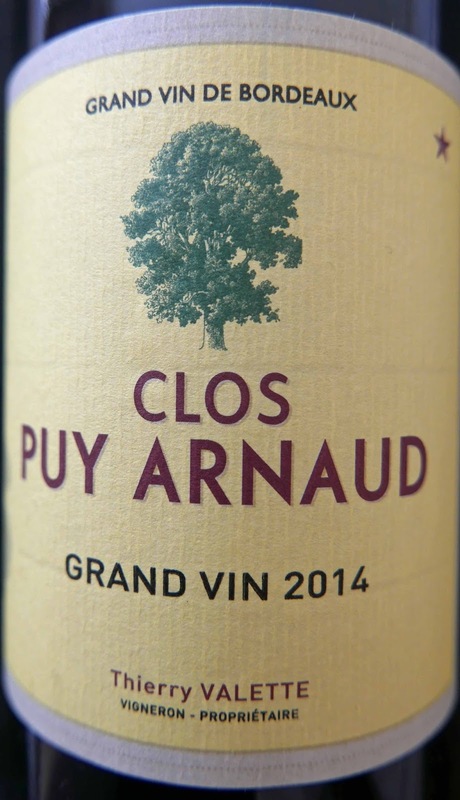 The fruit is picked early in the morning and it has seen “partial ageing” for 6 months in French and US oak. They call it “a wine for special occasions” and it is indeed very good and Highly Recommended. You notice the bright light gold colour with tints of green. Aromas are of soft white fruits, with peach and grapefruit flavours on the almost creamy palate. The oak is well integrated. Fruity and mineral-y and, though not exactly bone-dry, this is a well balanced wine with a long finish.